SKU: RMTTZS. 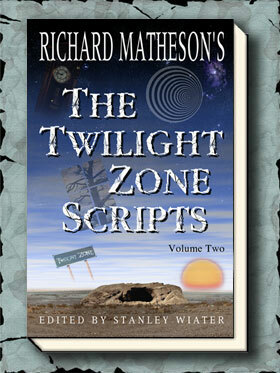 Categories: Books, Richard Matheson, Twilight Zone. 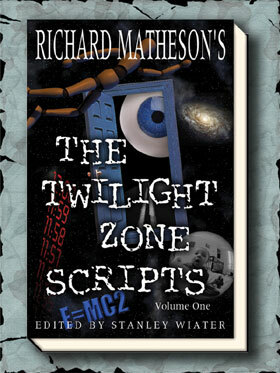 Edge Books, imprint of Gauntlet Press, has published RICHARD MATHESON’S THE TWILIGHT ZONE SCRIPTS VOLUME 1, edited by Stanley Wiater. Some were lucky enough to have purchased the beautiful Cemetery Dance signed limited of these 14 scripts Matheson wrote for THE TWILIGHT ZONE. 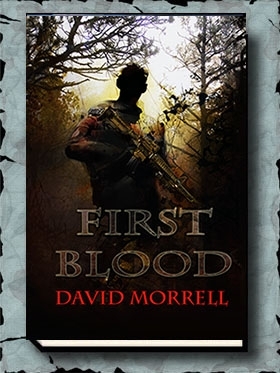 Gauntlet published the book in two volumes as a mass market trade paperbacks. Stanley Wiater provides wonderfully insightful anecdotes, having spoken at length with Matheson on the project. Matheson gave his full blessing to the limited and wanted those who missed it (it’s long sold out) to be able to get a copy at an affordable price of $16.95.